Turns out the rumors were correct. Samsung's upcoming Galaxy S7 flagship smartphone will be unveiled on Sunday, February 21 (19:00 CET) in Barcelona, just a day before MWC 2016 officially kicks off. The South Korean company has also posted a teaser video on YouTube (embedded below) that confirms the same. The video, however, doesn't reveal much - it just shows a man wearing the company's Gear VR headset. "Get ready to rethink what a phone can do," Samsung said in the text accompanying the video. 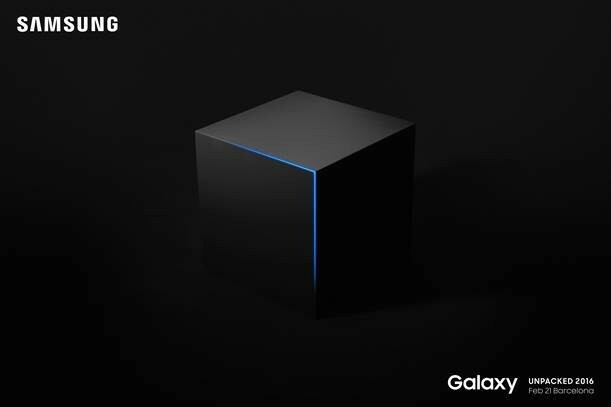 "#TheNextGalaxy will be revealed at Unpacked on February 21." The Galaxy S7 has already been the subject of endless rumors and leaks. It is expected to be launched in the US and Europe on March 11.